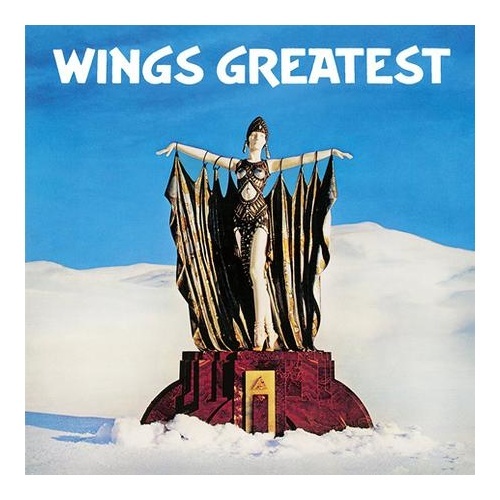 The penultimate Wings album release! 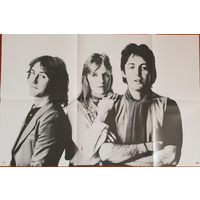 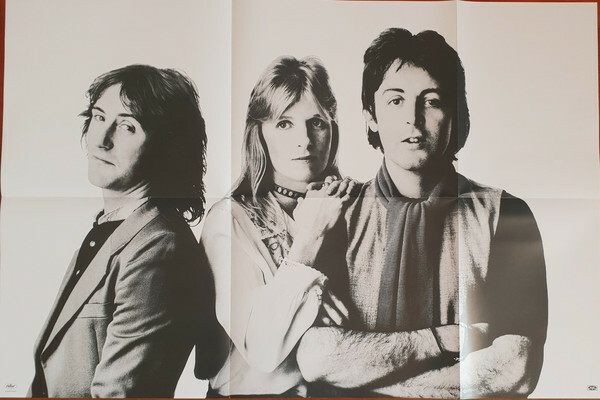 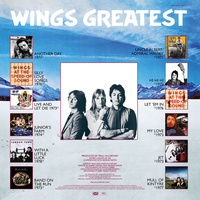 Originally released in 1978, Wings Greatest was the first ever compilation of Paul's post-Beatles hits, featuring four classics that had previously been unavailable on any McCartney album: "Another Day," "Junior's Farm" "Hi, Hi, Hi" and "Mull of Kintyre." 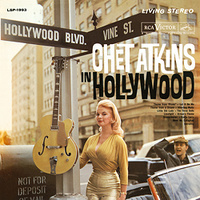 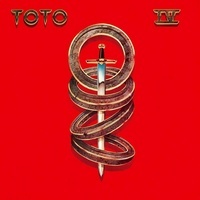 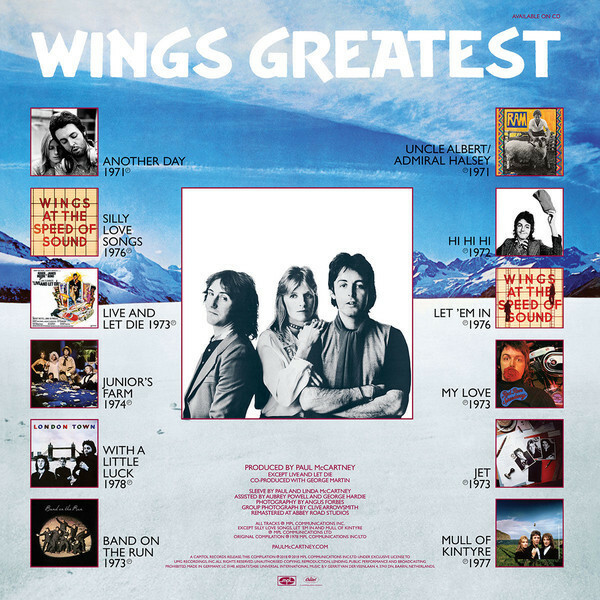 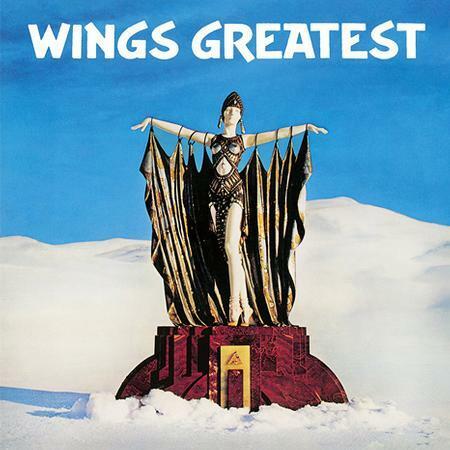 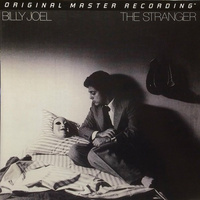 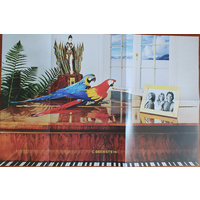 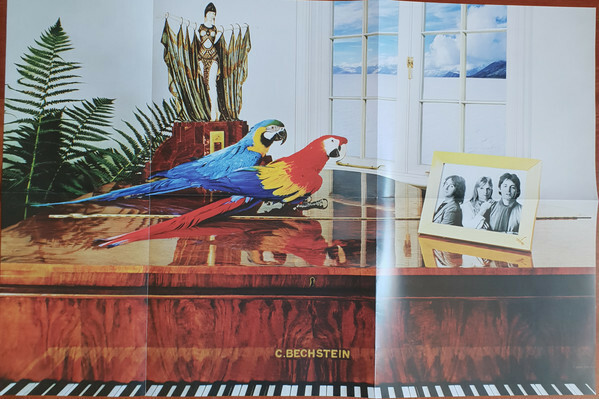 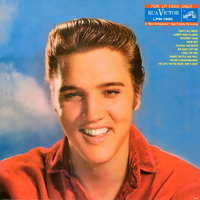 The penultimate Wings album release, Wings Greatest was naturally a worldwide hit, and the soundtrack to the '70s for a generation.